The 1990s saw several developments of cognitive therapy for personality disorders. Beck, Freeman & Davis (2003) adapted traditional cognitive therapy for each of the DSM-IV personality disorders. Layden et al. (1993) developed a more in depth adaptation for borderline personality disorder, and Linehan (1993) developed a more integrative behavioural-cognitive Zen Buddhist approach for this client group. Meanwhile, Young developed a schema-focussed cognitive therapy for personality disorders, which emphasises the importance of underlying schema change in this group (Young, 1994; Young, Klosko, & Weishaar, 2003). Several preliminary effectiveness studies suggest that these approaches produce significant symptom changes in people diagnosed with personality disorders (Kuyken et al., 2001, Linehan etal., 1999; Linehan, Heard & Armstrong, 1993). It is premature to comment on whether these are evidence-based interventions although several large-scale trials are currently under way. 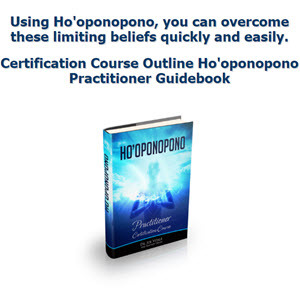 Get All The Information, Tools And Guidance You Need To Permanently STOP Negative Influences That Are Holding You Back. 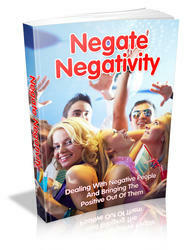 This Book Is One Of The Most Valuable Resources In The World When It Comes Ways To Get The Negativity Out Of Your Life And Deal With Negative People And Bring The Positive Out Of Them.